ONE SIZE FIT ALL – The finger brace is specially designed for all the adults, which goes with a standard size but the high elasticity feature makes it adjustable to meet the needs of different users. 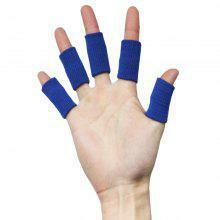 This finger support protector is suitable for both mens and womens sports enthusiasts in all kinds of sports activities. SOFT AND COMFORTABLE – The adult finger sleeve is soft and lightweight, wearing it will not look bloated, but fashion and vibrant instead. For the feature of high elasticity and quality, this thumb support fully fit adult finger shape. Users wear it during sports activities no need to worry it may slip off. 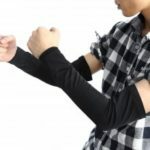 Besides, this thumb brace is quite breathable which can absorb most of the sweat to keep dry and clean instead of sticky. Users feel completely comfortable. 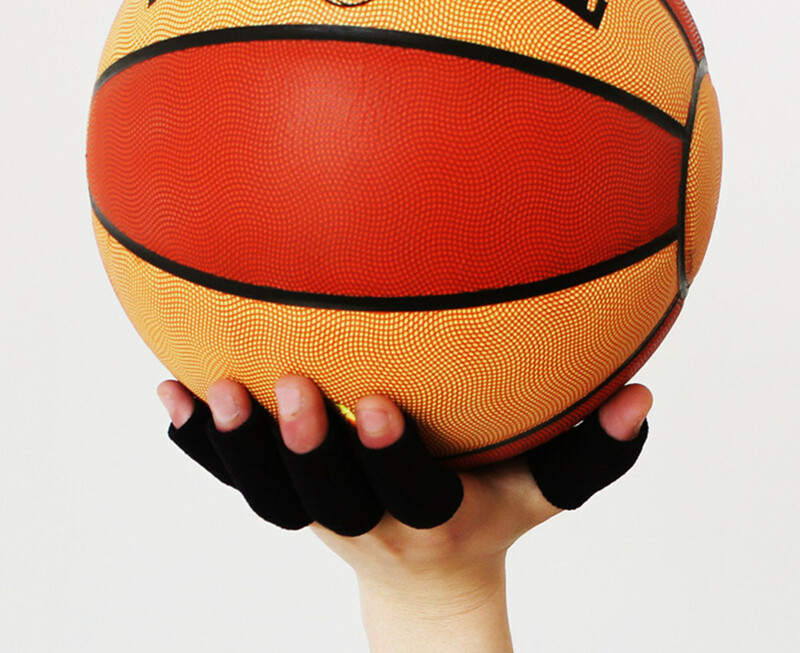 CUSHION PRESSURE – The thumb brace can fully play a protective role in sports activities. As a finger guard, it can effectively provide cushion and reduce the pressure on fingers when the finger joints poke between the balls or ground, and thus avoid arthritis in fingers and reduce the thumb pain of users. Users wear this finger support in sports activity feel much safer. 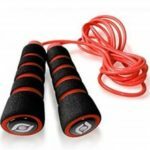 MULTI SPORTS GEAR – The finger brace is widely used in all kinds of sports activities, especially in basketball, volleyball and baseball games. People need to contact the balls frequently. In that way, it is quite easy for the finger joints to get hurt. 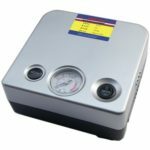 Good finger sleeves or finger gloves play a key protective role in those activities by cushioning the crushing and reduce pressure.